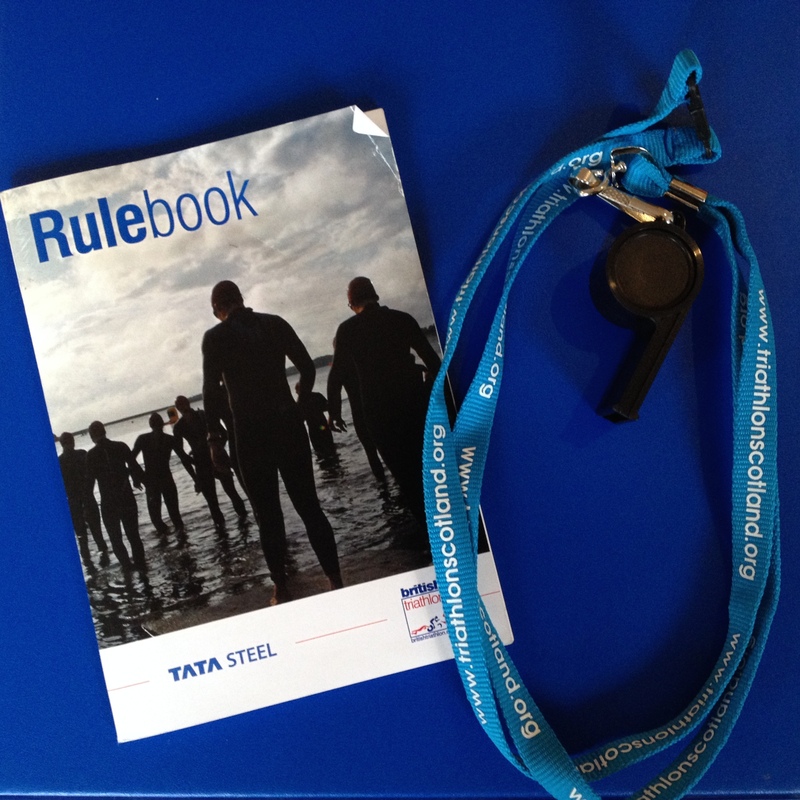 As I kicked off my season of officiating earlier last month, I was again met with surprise when pulling up some athletes for rule infringements that they didn’t know about. (Or claimed not to know about…) So I thought I’d put out a list of the top 10 triathlon rules that I see broken at events. 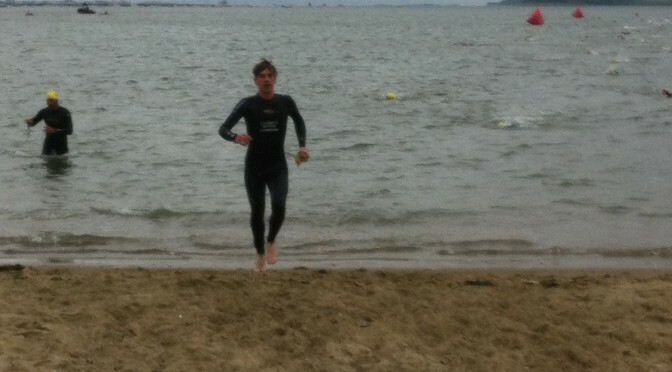 Massilia Triathlon Club at a race. Photo: akunamatata under CC-BY-ND 2.0. 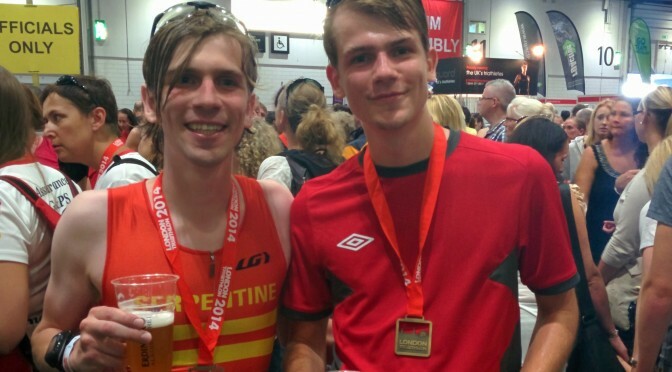 Having just moved city and gone through the process of looking for a new group of people to train with, I thought I’d quickly jot down my thoughts on what to look for when finding a triathlon club. 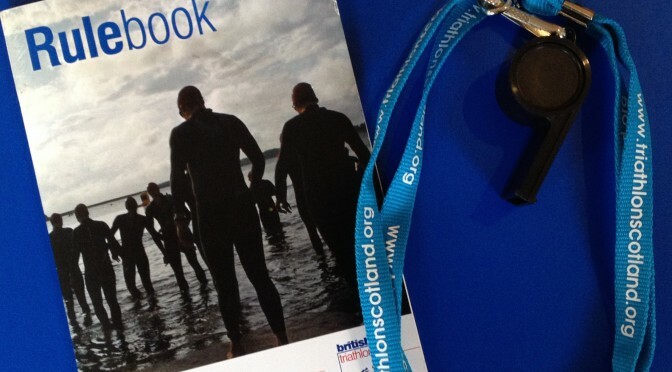 A simple Google or search of your National Federation’s website, such as Triathlon Scotland, will turn up triathlon clubs in your local area, but how do you pick? 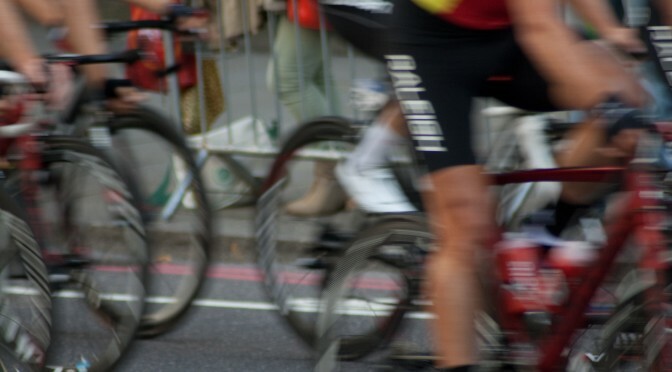 If transition is the 4th discipline of triathlon, then logistics is the 5th. 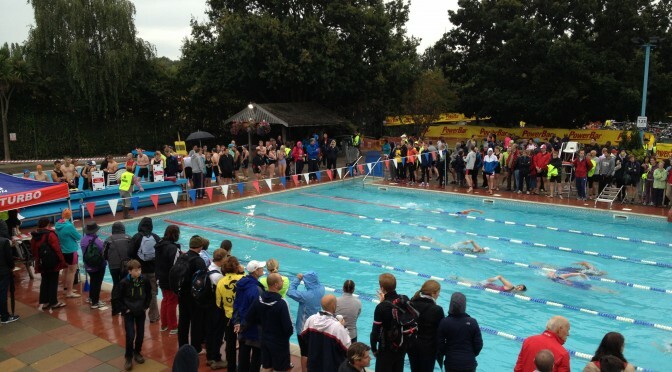 Just getting to the start line can be a real ordeal for some events, especially if a wetsuit swim and a flight are involved. 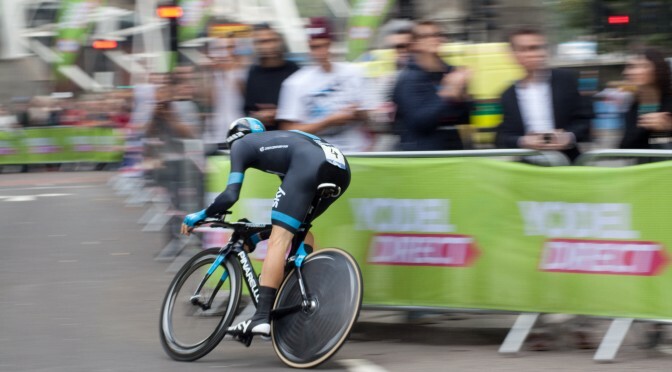 I like to lay everything out the night before, especially with the traditional early starts of local, open-road races. 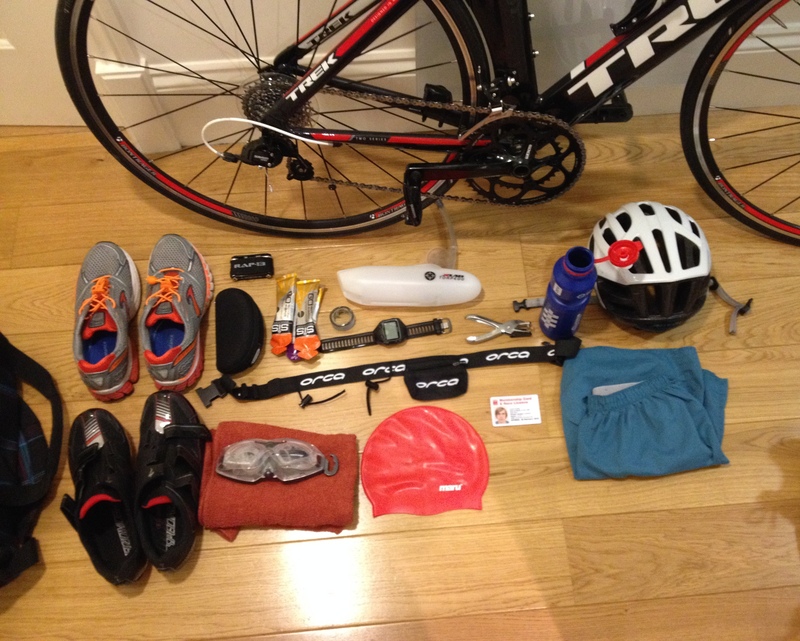 To help with this, I’ve made a handy triathlon packing list, setting out all the tasks I need to achieve. I normally drive to my races, so also need to prepare the bike rack, but otherwise I think the list is pretty general. 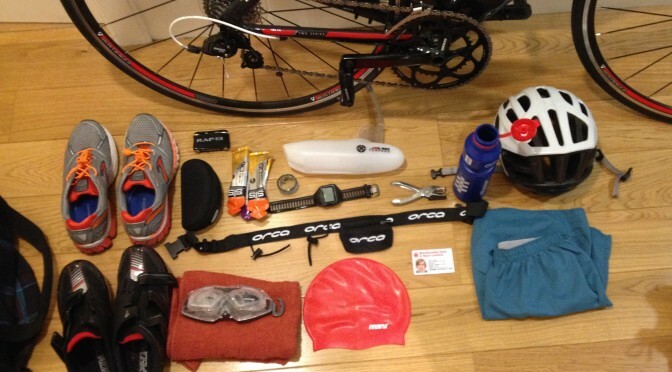 If you’re packing away from the internet, you can find a downloadable, printable triathlon packing list here. 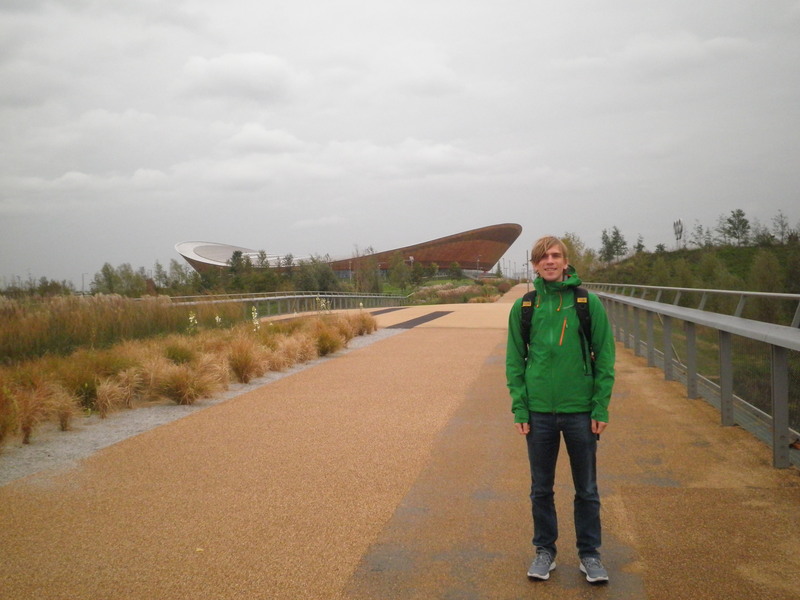 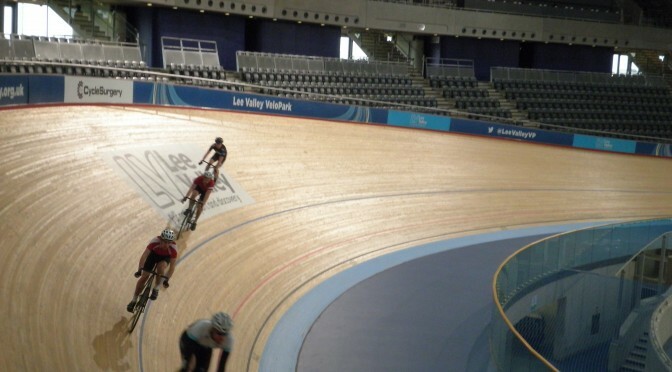 The day after my own race at the London Triathlon at the weekend, I returned to complete my fourth and final shadowing of a qualified official, and became a triathlon technical official in my own right. 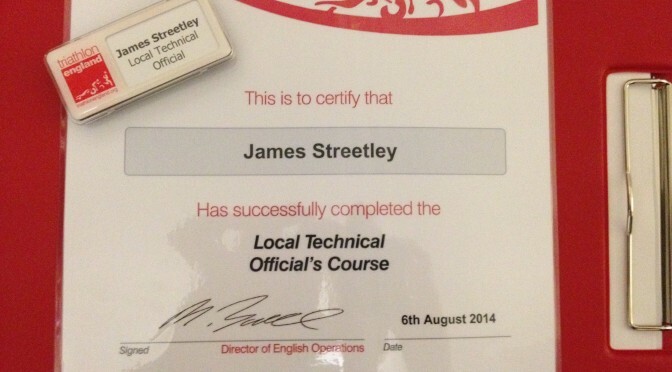 I am now a “Local Technical Official“, the most junior of officials, and permitted “to be the chief official at pool based triathlon and aquathlon events along with duathlons, including children’s and paratriathlon events … also qualified to be an assistant official at open water events.” Woohoo!